I love all the freebie link-ups. 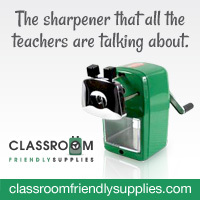 But there are so many, and I wanted to do something a little different, and help other teachers find great deals, and maybe even earn a little money. So I thought of Dollar Days. What better way to promote your items, for only a dollar! Better yet, share the great deals you find for a dollar. Either on the web, the dollar section of Target, or your favorite dollar store. You can even share your favorite things you buy for a dollar! I know I have benefited from the awesome ideas and money saving tips other bloggers have found! 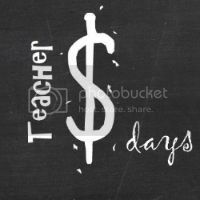 So every month, on the 15th of the month, I will host Teacher Dollar Days! It's all about one dollar! 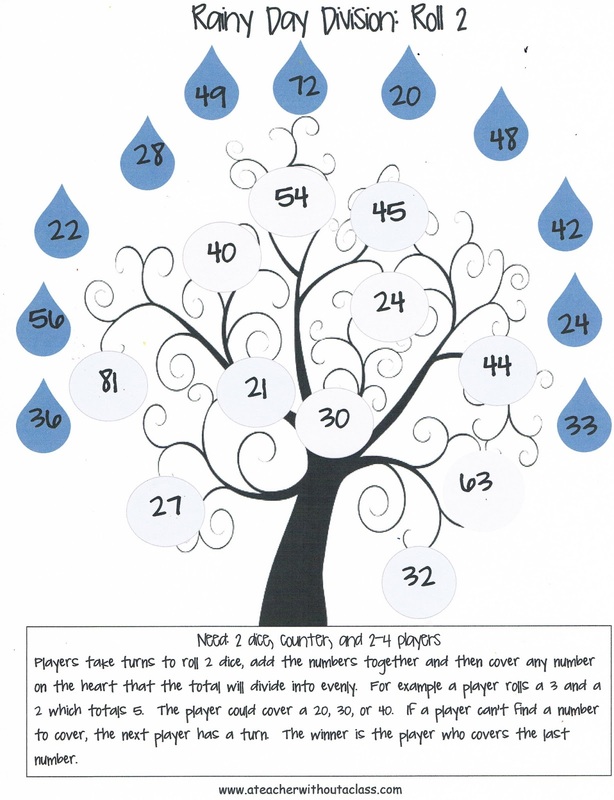 This month--I created rainy math games! Here is a peek at some of them. Please link up to your personal blog, no stores please! Again, it can be your own work, some great find for a dollar, either digital or physical! Please include my button--just grab the code! As a footnote--I will also host a linky at the beginning of every month. However, this will be a book recommendation linky! It should be fun! Great idea! I'm excited to see what ideas everyone else has for how to spend a dollar. This is a great idea! I'm a new follower. I found your blog from I heart recess. Thanks for doing this, Kaylynn. I'm happy to be part of it- blogged about it today :) Looking forward to finding some great dollar deals!